Alcis Sports unveils its first store in Karnataka at Inorbit mall Bengaluru. 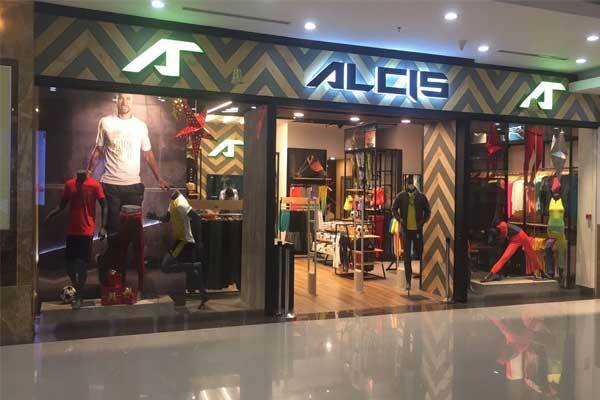 Alcis Sports, an Indian sportswear brand, has entered Karnataka after unveiling its first physical outlet at In-orbit mall Bengaluru. In a bid to open 15 stores by the end of this year, this Paragon Apparels pvt. 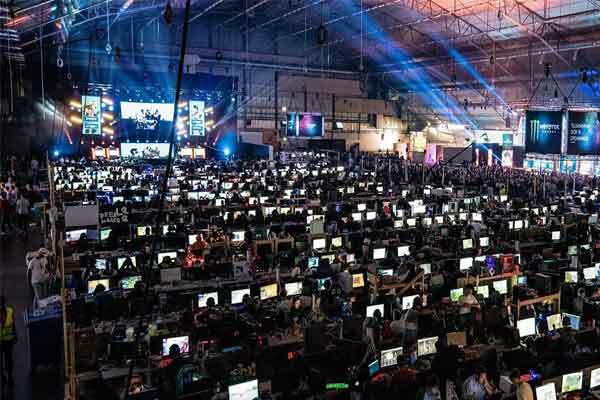 Ltd owned company, Alcis Sports has successfully mounted their eight exclusive stores at major Indian cities like New Delhi, Mumbai, Kochi, Jaipur and Guwahati and Bangalore. 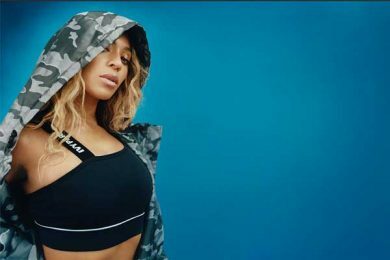 The store houses brands’ athleisure range along with specific clothing for running, training, yoga, football, and cricket and racket sports. The store also features exclusive range for football enthusiast since Alcis was an exclusive rights holder to manufacture and distribute fan wear merchandise on behalf of FIFA in India for the recently concluded 2018 FIFA World Cup Russia. 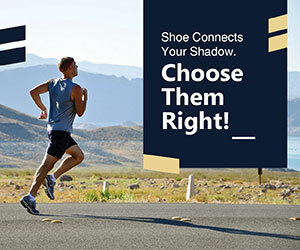 Alcis is the first Indian brand to manufacture technologically advanced sportswear such as dry-tech (moisture management), anti-odour, anti-static, anti-UV and light X, keeping in mind the Indian lifestyles and weather conditions. Today, Alcis products are available in over 700 outlets across the country including all leading large format stores such as Lifestyle, Shopper Stop, Central, Globus, Sports Station, etc and online retail websites.